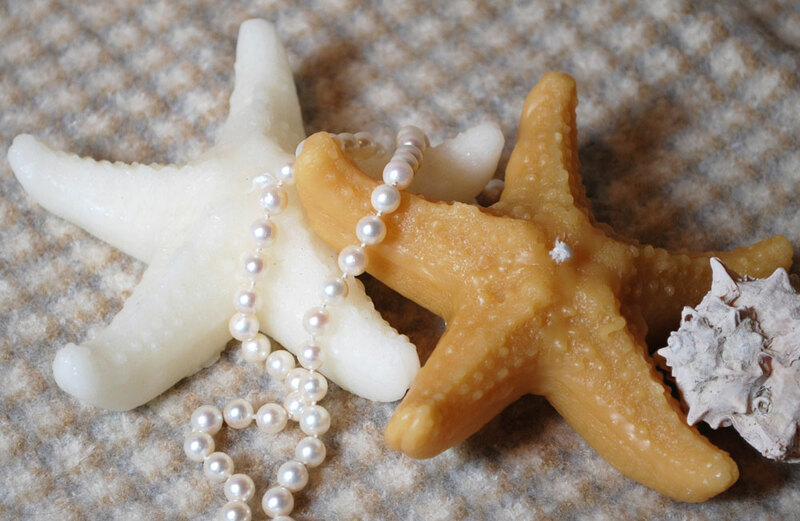 Realistic Beeswax Starfish measures 5″ across. 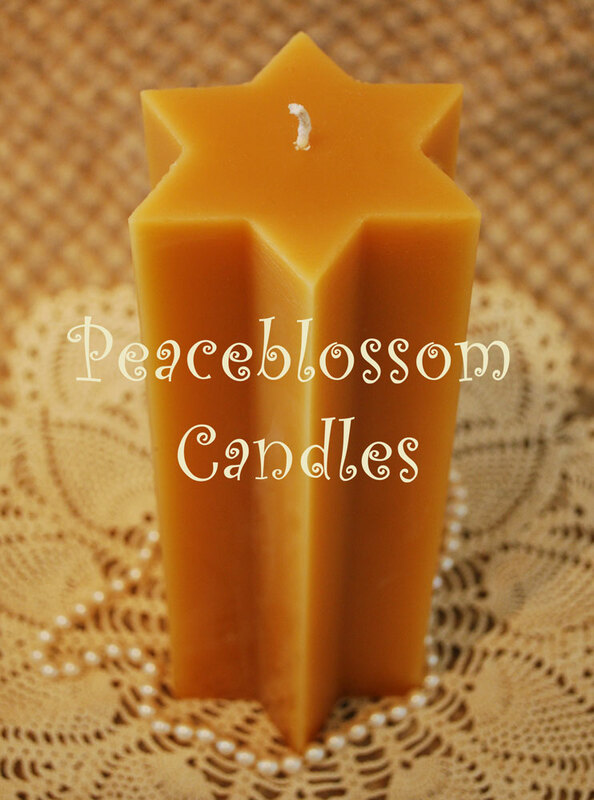 Pure beeswax and all-cotton wick. 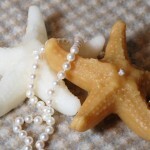 Great gift for the seaside dweller in your life. Burn time about 2 hours. Goes well with my shell and light house candles! As only the center of this one burns, be sure to provide a suitable dish holder to catch any drips and prevent damage to surfaces. You could also renew the center with one of my beeswax Tea Lights. 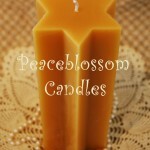 This candle is available in both white and natural (gold) beeswax. Just indicate your choice.